The modern game of football often hinges on the preparation levels of major clubs. While good teams prepare for the season at hand, the best sides often look several seasons down the line. It is during transfer windows that this preparation factor is most evident, as clubs lineup long lists of potential targets to fill up key positions – when one player becomes unavailable, the scouts and negotiators are on to the next one. Similarly, when big stars are on the verge of leaving clubs, the management doesn’t waste time mourning the loss, but more often than not, acts pragmatically and prepares a list of potential replacements. Now, Liverpool may be on the verge of doing the same. As per the Mirror, the Merseyside Reds are looking to sign Memphis Depay in the summer, the possibility arising after Real Madrid have reportedly taken a keen interest in prying away Sadio Mane. The Senegalese forward is a crucial asset for Jurgen Klopp’s side, and it is understood that Liverpool will not seek to lose the 26-year-old to Madrid at any costs. However, in the event the Spanish giants stay true to their persuasive nature and make Mane the first Galactico of Zidane’s second reign, Liverpool have a contingency plan ready. The replacement would arrive in the form of the former Manchester United forward. Interestingly, this won’t be the first time that the Anfield outfit has attempted to purchase the Dutchman. 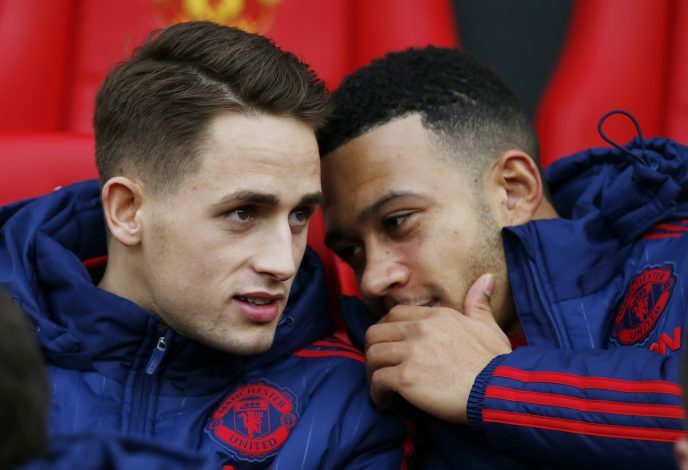 Back in 2015, they were top contenders to secure Depay from PSV, but in the end, it was Manchester United and Louis Van Gaal’s £30 million bid that came out on top. If they do have to attempt to sign him in the summer, it is believed that the 25-year-old will cost upwards of £50 million. The Lyon forward has been in prolific form the past few seasons, and had indicated that he wants a move to one of Europe’s big clubs.